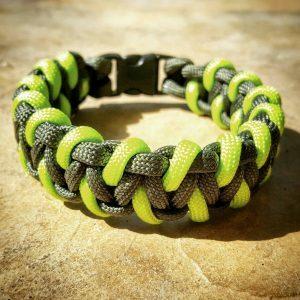 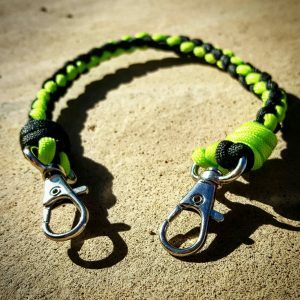 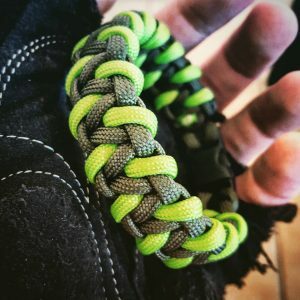 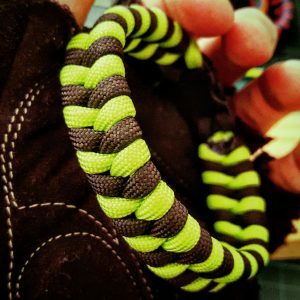 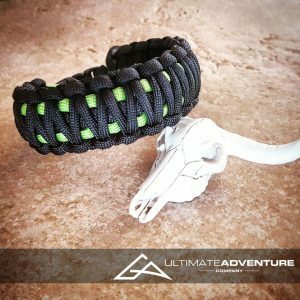 This OD Green and Black Paracord Keychain or Key Ring is perfect for attaching to a wallet or bag on one end and to your keys, a knife or any other small item on the other end. 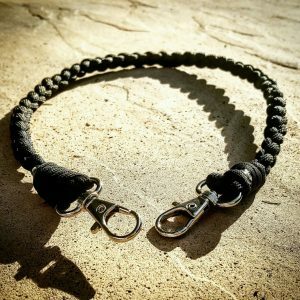 The item comes standard at 6in but shorter or longer custom orders are also available! 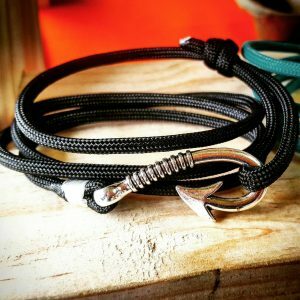 SKU: 386852418. 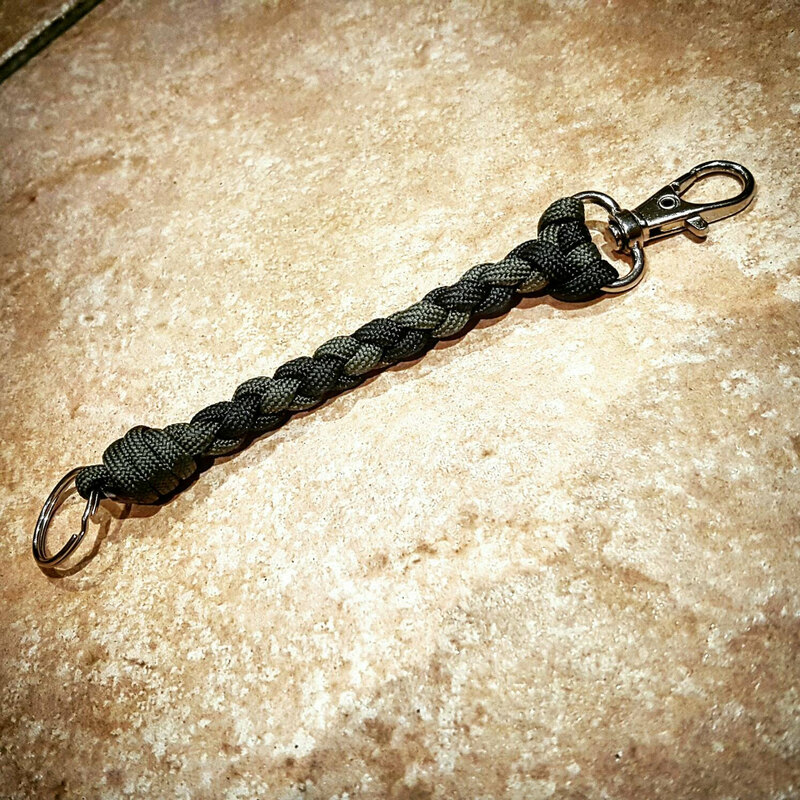 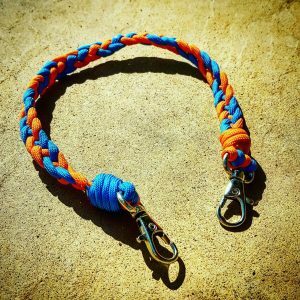 Categories: Paracord Key Fobs and Zipper Pulls, Paracord Keychains. 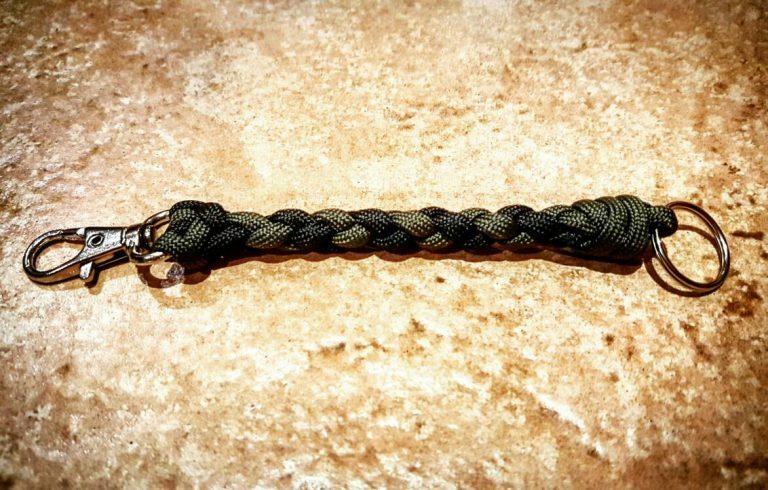 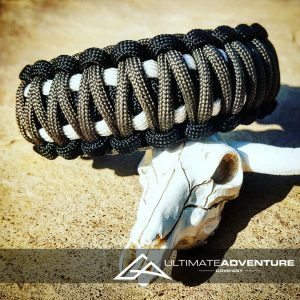 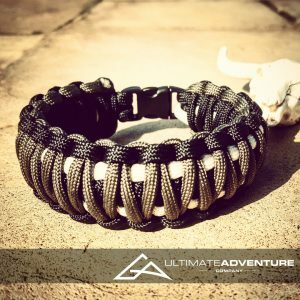 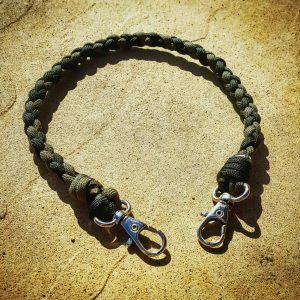 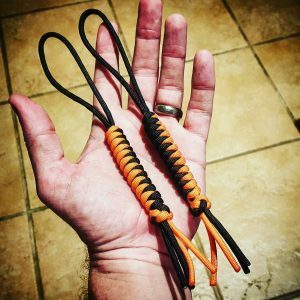 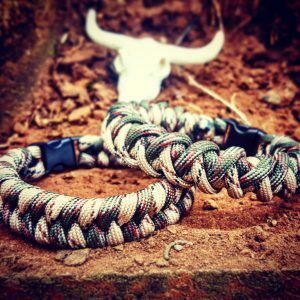 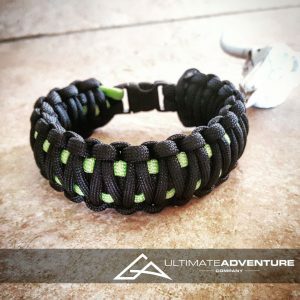 Tags: accessories, camo, edc, edc gear, every day carry, fathers day, gifts for men, groomsmen gifts, hunting gear, key ring, paracord keychain, survival gear, wanderlust. 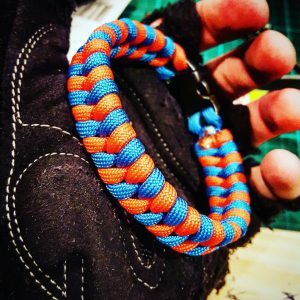 If you are looking for a different color combination or more specific length then give me a shout and I will happily assist with your custom requirements!